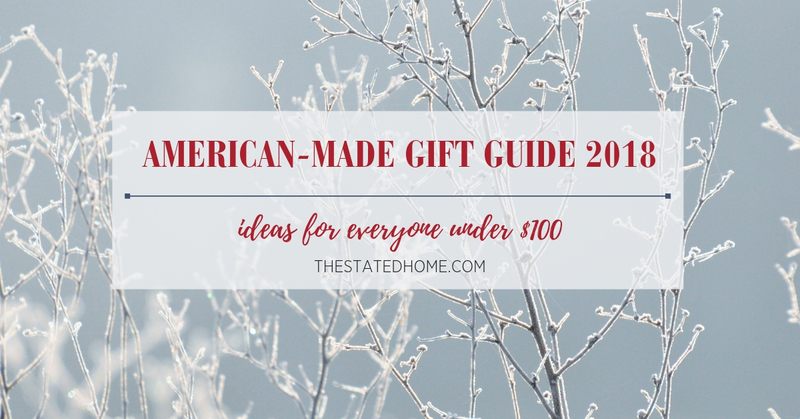 One of the benefits of buying American-made furniture is that the pieces are most likely built out of domestically grown trees. And those trees are likely harvested from sustainably managed forests. 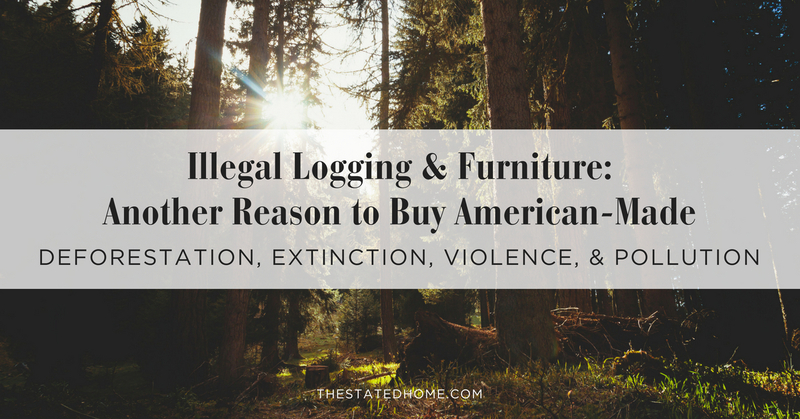 That means you can rest easy knowing your purchase isn’t supporting harmful logging practices like clear cutting (and in fact may actually be helping to maintain a healthy ecosystem). 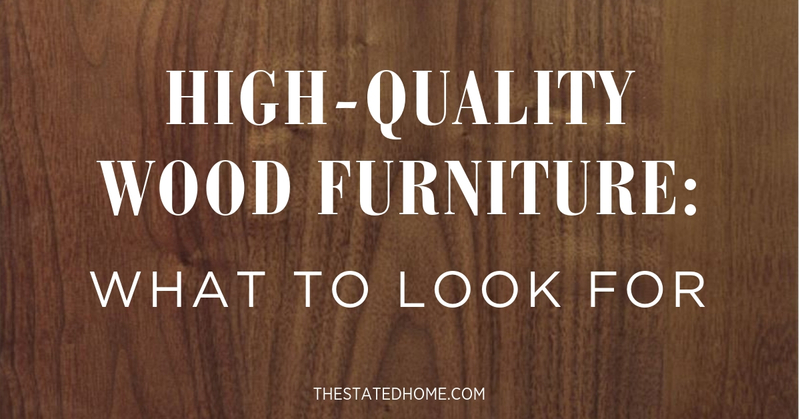 It’s almost impossible to take a quick glance at a piece of wood furniture (aka casegoods) and figure out if it’s quality or not. But if you take a few minutes to check out how it’s constructed, you’ll be able to get a pretty good idea of whether the piece was built to last or built for the landfill. 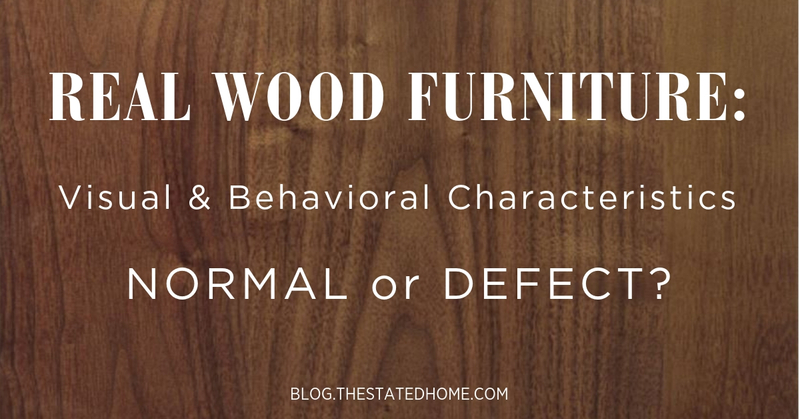 Wood Defects: What’s Normal and What’s a Problem? Part of what makes wood so beautiful is it’s unique grain and the character that comes from it being a natural, living material. 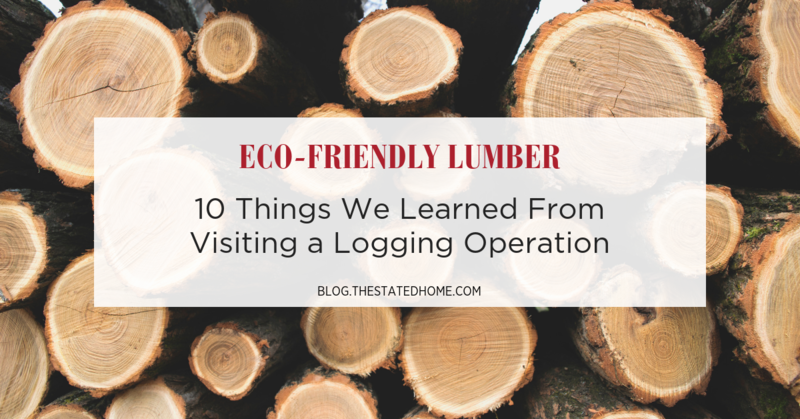 But because it spent decades growing in a forest, real wood–and the furniture made from it–will never be perfect. 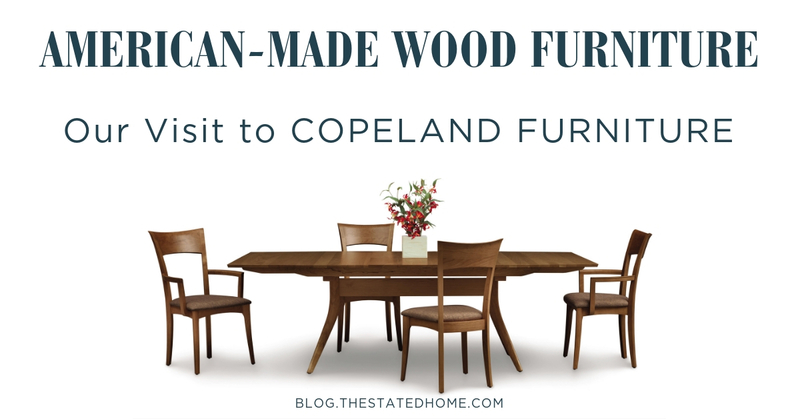 For example, solid wood furniture will have some color variation and marks and it will grow and shrink slightly with changes in the environment. But that doesn’t mean every imperfection is acceptable. Sometimes there are flaws that just aren’t okay. So what’s considered normal and what’s considered a defect? 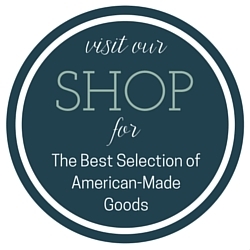 Let us break it down for you.